Joint replacement surgery is away to remove a damaged joint and putting in a new one. Joint replacement procedure can carried for knee, hip, and shoulder. Most of the surgery is usually done by a doctor called an orthopaedic surgeon. The surgeon will not remove the whole joint, but will only replace or fix the damaged parts. We provide the Best Joint Replacement Surgery In Delhi. The knee joint is the largest joint in the body and is also called as the “hinge” joint of the leg. The joint allows the leg to bend and straighten. In a knee replacement surgery, the damaged part of the knee is removed and replaced with an implant. These implants are made of various materials like the stainless steel, titanium, chrome, cobalt, or polyethylene. Bone cement may also be used in the repair. We are the Best Hospital In Delhi. Most of the joints can be damaged by arthritis and other diseases, injuries, or other causes. 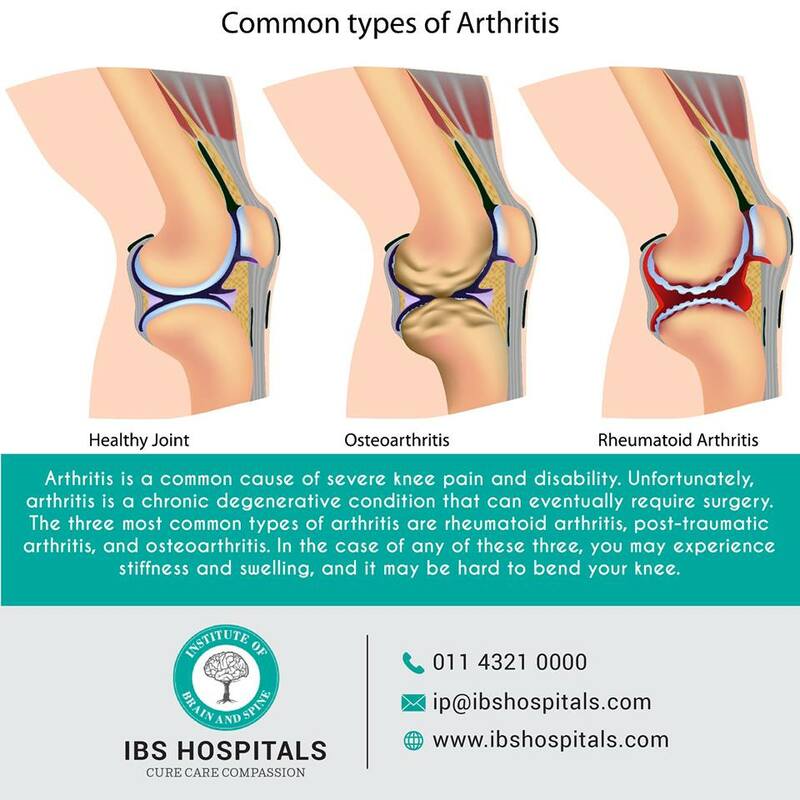 In Most of the Arthritis which has lasted for few years it may end up into the joints wearing away. Most of this can cause pain, stiffness, and swelling. The Diseased condition and the damage inside the joint can limit blood flow, causing problems in the bones, which needs blood to be healthy, grow, and repair themselves. We have the Best Orthopaedic Surgeon In Delhi. The indications for hip replacement surgery may include chronic pain in the joints, little or no relief from pain medications, problem in day to day activities like walking, climbing stairs, etc. Many individual have pain during rising or sitting position and in many cases they have to stop the day to day activities as the pain is much pain. The total hip replacement has undergone a number of design innovations beginning with the introduction of highly cross linked polyethylene in the socket. The Biggest Problems With Total Hip Replacement Were Wearing Of The Plastic Socket. We Provide The Best Total Hip Replacement In Delhi. Now we have come up with newer plastics which offer the promise of much less wear and longer life.